The inspiration for the Hinckley models and a classic that will never go out of style. 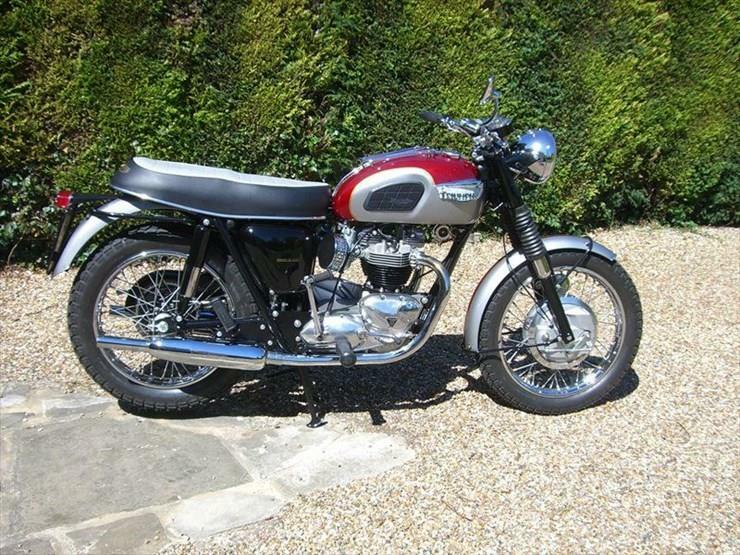 This 1968 650cc T120 has been fully restored to a high standard and is also one of the more desirable models to come from the old Meriden factory. It’s a lot of money but it’s a machine that will only increase in value, so use that excuse to convince the other half. 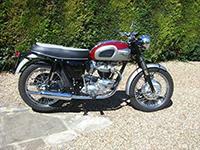 This un-registered Bonneville from Bulldog Triumph isn't just any new bonnie. Featuring a paintjob that's as subtle as a smack in the gob and an exquisitely made Italian Zard Exhaust (among a whole host of other trick bits) it's guaranteed to put you at the the centre of attention. £9500 makes it nearly two grand more than than a standard new model but in return you get a unique machine ready built with full warranty and dealer backup. 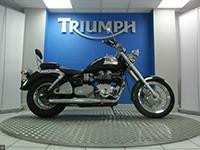 The Bonneville America was Triumph’s attempt at luring people away from Harley Davidson style cruisers. The Hinkley firm offered something slightly different to the traditional V-twins with better performance and arguably better build quality. With just 6000 miles and two owners from new, this well looked-after machine could be the perfect answer for comfortable cruising this summer. 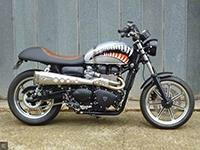 In 2012, Triumph released a limited edition Steve McQueen model of the Bonneville that harked back to the TR6 ridden in The Great Escape movie. 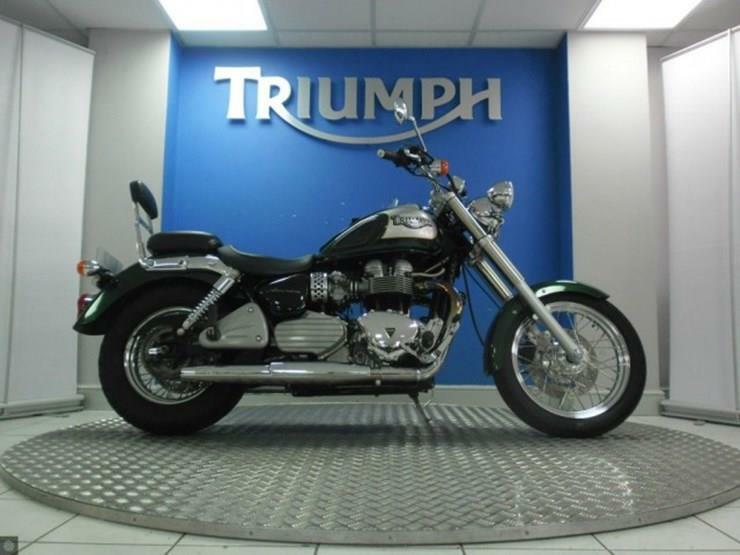 With only 1100 made, this model is very collectable and as such commands a collector’s price tag. This particular machine is the cheapest of the examples on our site, despite never being used. We're sure it won’t be available for long! The model that started it all. 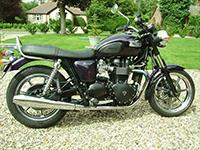 The Hinckley Bonneville harked back at the glory days of the 60’s and 70’s when British bikes ruled the world. 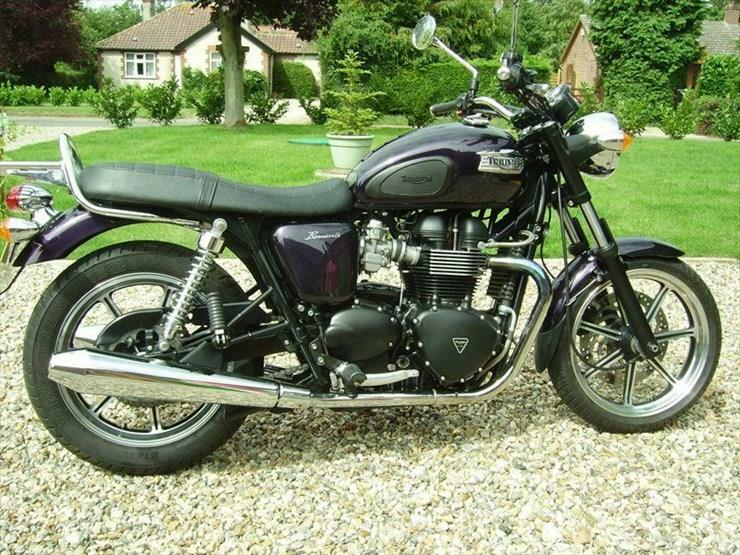 With the exception of updating the bikes fuelling system in 2008 the stock model Bonnie has remained largely unchanged since its inception in 2000. Offering an affordable and reliable way to own a classically styled machine without the heartache and problems of classic bike ownership. 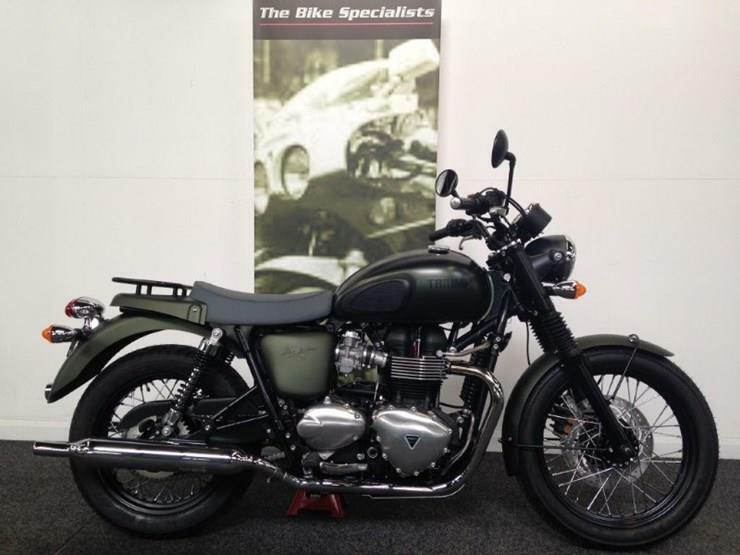 Click here for more Bonnevilles for sale on MCN and here for full reviews on all Hinckley Bonneville models.